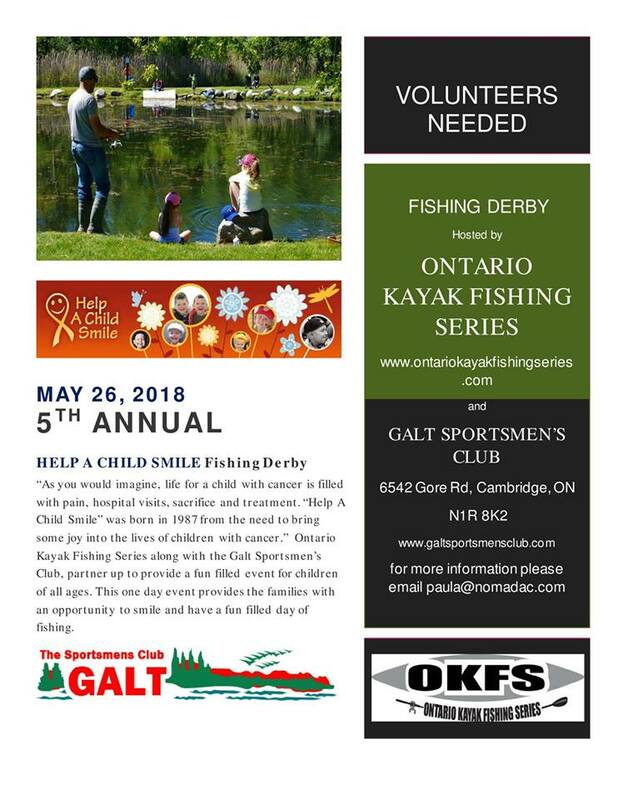 OKFS proudly hosts an annual one-day charity shore fishing derby for the children and families of Help A Child Smile. 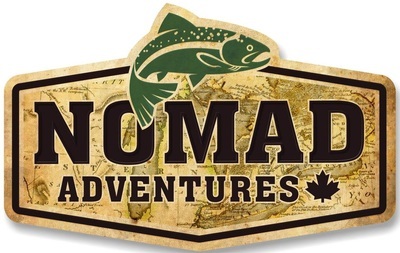 FISHING - BBQ - PRIZES - FUN!! ​This is what OKFS is all about!! Our events help enable us to support this great charity foundation by raising money and organizing and annual fishing event for children with cancer. To donate or volunteer for the event, click button below and get information.